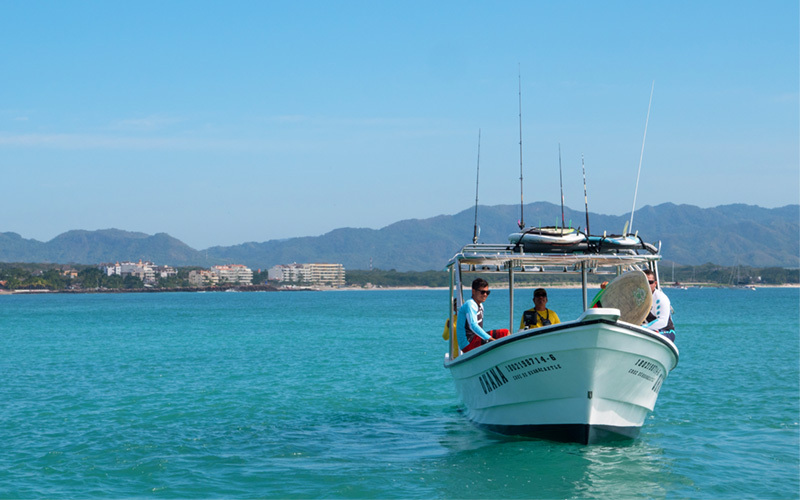 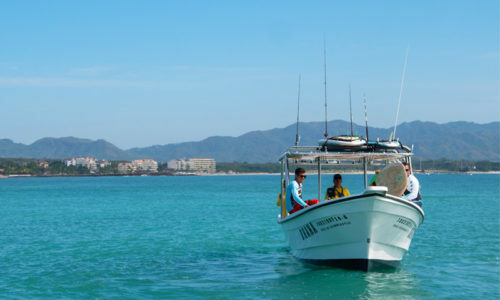 Navigate the beautiful Banderas Bay to a secret hideaway and discover hidden treasures by pirates and mermaids. 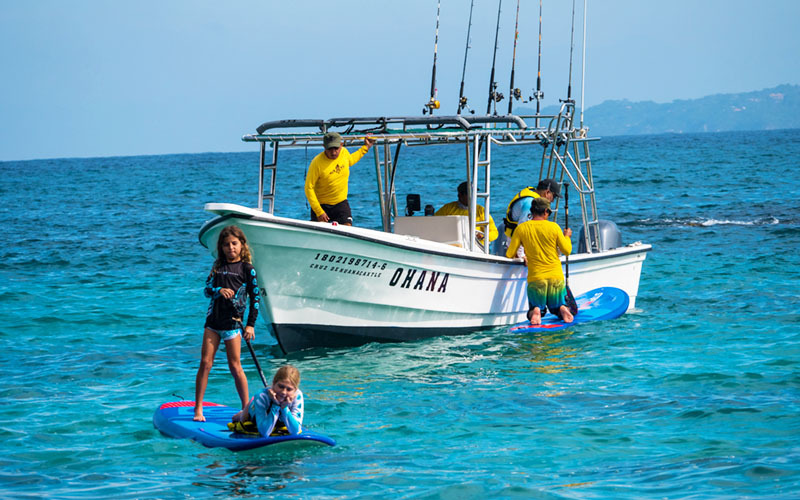 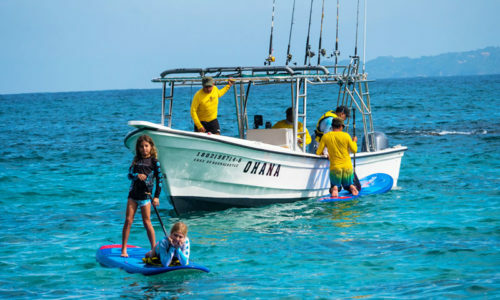 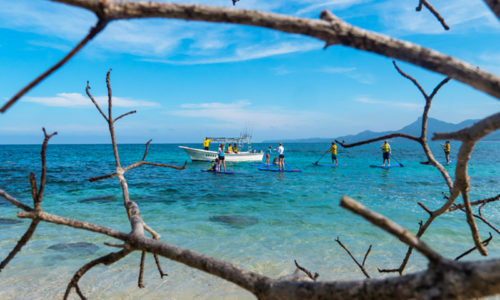 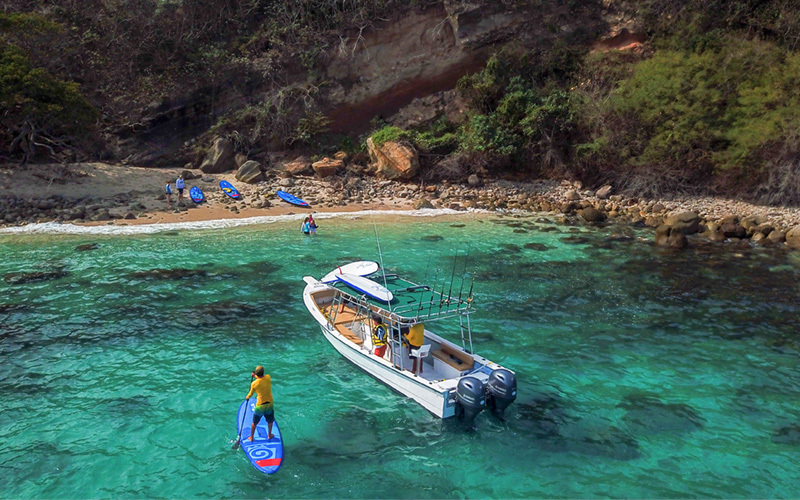 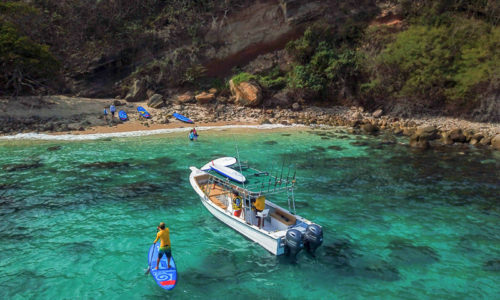 Snorkel, paddle or just relax while our crew catches some fish and makes ceviche for lunch at the beach. 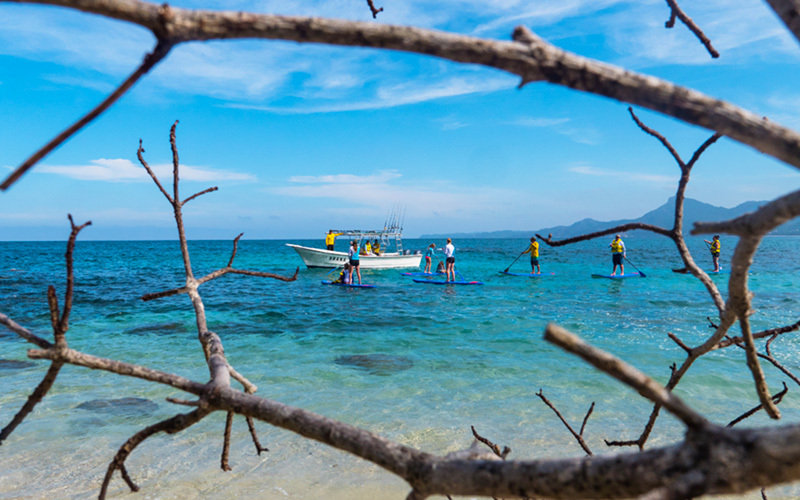 Doesn't get fresher than that!